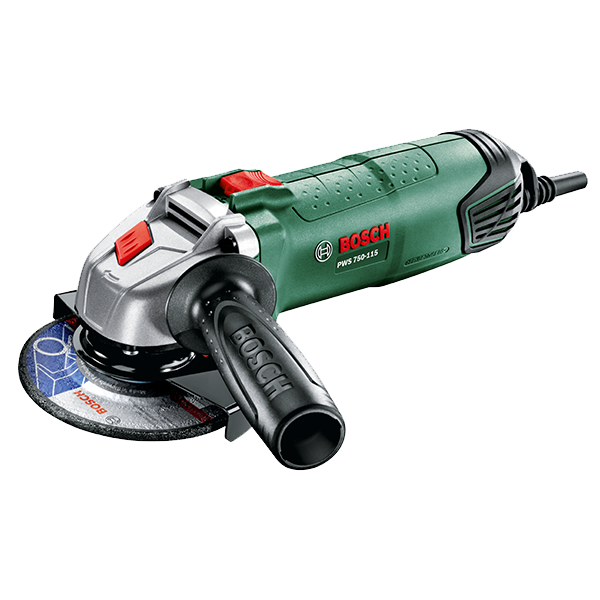 The Bosch PMF 220 CE multifunction tool is the ideal tool for renovation and repair jobs of all kinds – be it sanding, cutting, sawing or routing. This is thanks to the high-performance motor with 220 watts of power and the Bosch Constant Electronic. The latter ensures consistently high power even under load. The patented Starlock toolholder ensures optimum power transfer from the motor to the saw blade or sanding pad.